This dark-stained, smooth Poker has a natural charisma as it sits on my desk, and I bet it will take on even more personality once it's smoked. 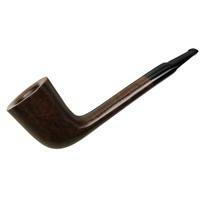 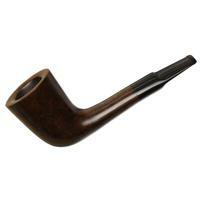 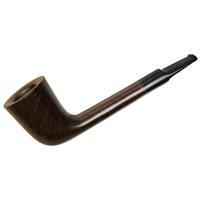 Firm and angular, with mixed grain around the bowl and a jet-black stem, it's a practical and dependable pipe. 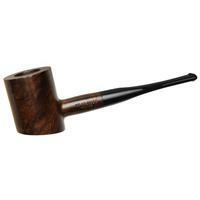 Bowl Height: 1.84 in./46.71 mm. 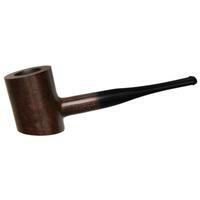 Chamber Depth: 1.27 in./32.14 mm. 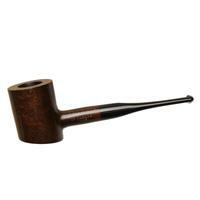 Chamber Diameter: 0.79 in./20.19 mm.